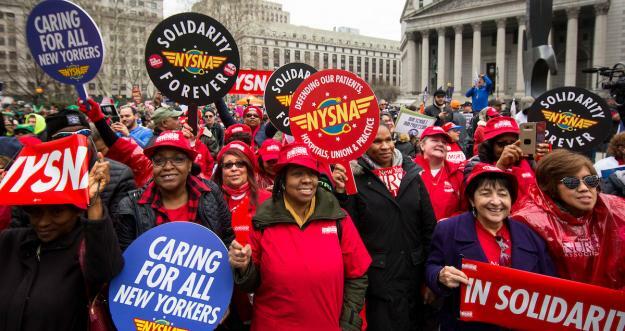 NEW YORK, NY—On Tuesday, the New York State Nurses Association (NYSNA) announced that it had reached a tentative agreement with Mount Sinai, Mount Sinai West, St. Luke’s, New York Presbyterian, and Montefiore hospitals. 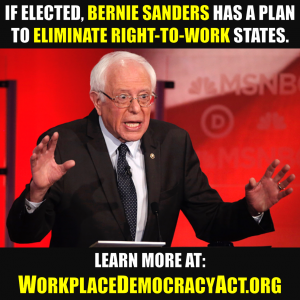 The four-year agreement affects approximately 10,000 RNs working for the hospitals. However, it appears NYSNA’s staffing ratio is not quite as restrictive as that which has been instituted in California. 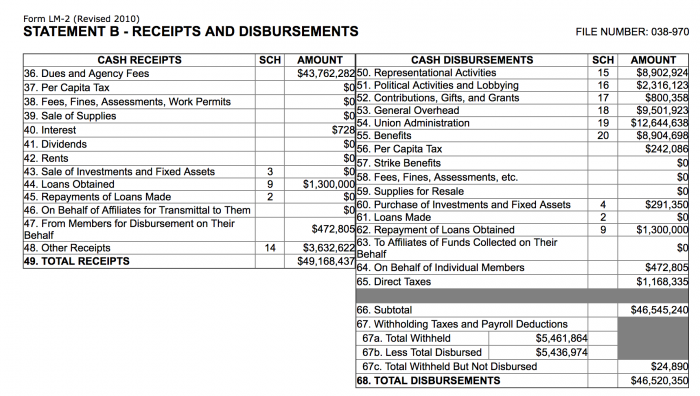 In its annual report to the Department of Labor, NYSNA reported that union dues charged to its 37,187 members were between $886 and $1295 in 2018. 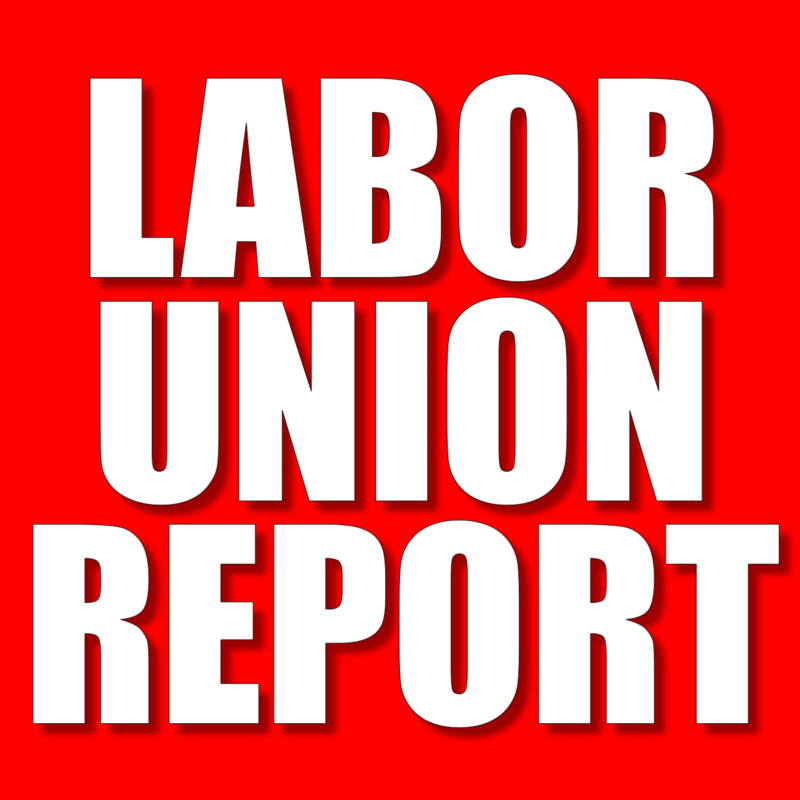 As New York is not a Right-To-Work state, if the hospitals do, in fact, hire 1450 new RNs, the union stands to gain between $1,284,700 and $1,877,750 in additional union dues per year.